Many of the young girls we sponsor through secondary school in Tanzania dream of becoming doctors, nurses and scientists. It’s hard to find female role models in the world of science and girls in Masaai culture face additional gender stereotypes. 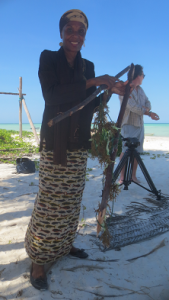 To celebrate International Day of Women and Girls in Science (11th Feb), we got in touch with the brilliant Dr. Narriman Jiddawi, a Tanzanian woman and one of the leading figures in the world of marine conservation worldwide. We asked her what advice she would have for the young girls we work with, who want to become scientists like her. “I managed to reach where I am, due to being very hard working and coping easily with new situations. Don’t wait to be spoon fed! Always remember that when you want to do something, do it with all your might. Things done by halves are never done right. This is what I was told by my mother and I’ve always used these words to achieve where I am. “Try to balance your time in studies and sports. Don’t spend too much time on pleasure only. Lastly, try to face any situation boldly, with confidence and courage and you will achieve your goals”. 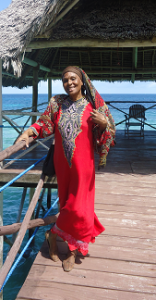 Dr Jiddawi is a marine biologist and Senior lecturer at the Institute of Marine Sciences, in Dar es Salaam. 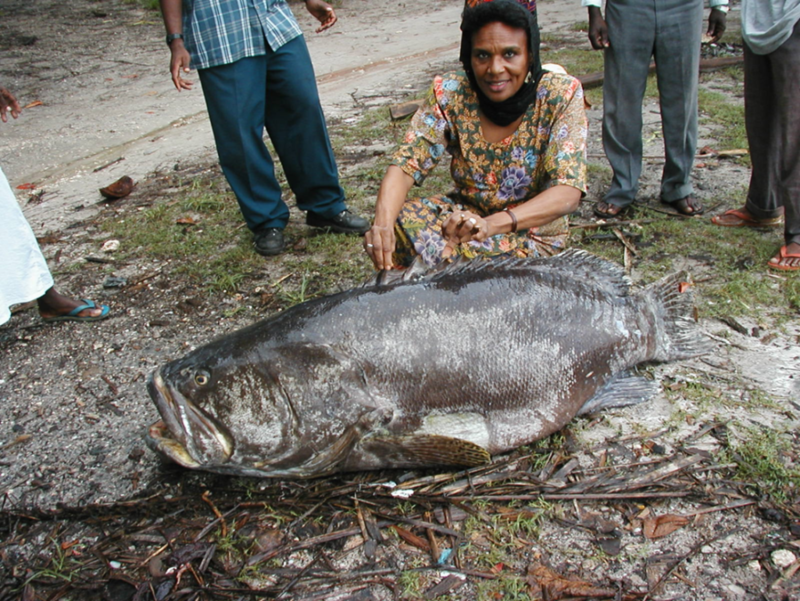 She has carried out extensive research on marine life in Tanzania’s ocean waters such as marine mammals, turtles, crustaceans, sharks and fish and has extensive experience in fisheries management, cultivation of marine fish for food, and issues encompassing women in development. She has a particular interest in protecting and preserving marine resource, often working on projects that blend science, economics, and human welfare. Want to find out more about Dr. Narriman Jiddawi?